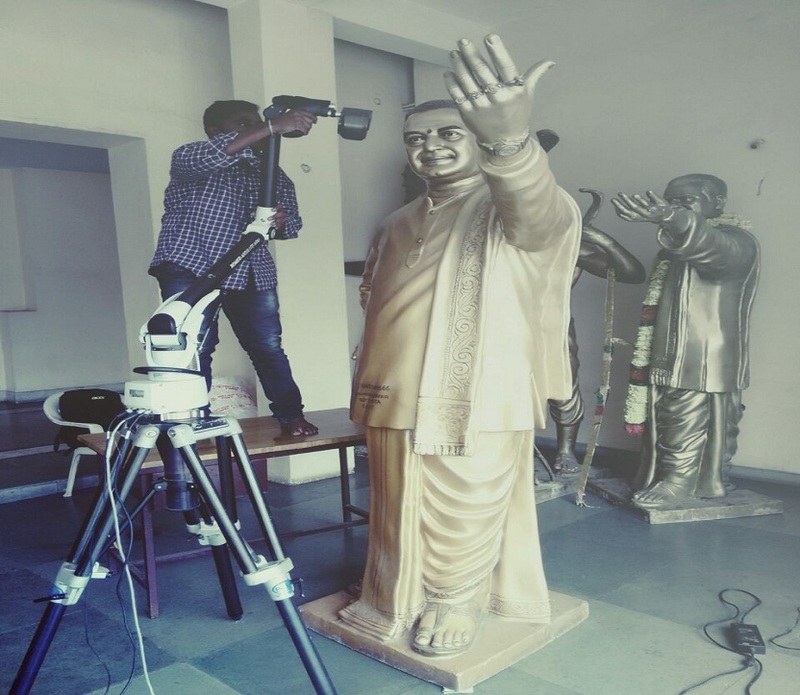 SAS3Dspark is a premier 3D scanning service provider company based out of Bangalore and serves clients throughout India. 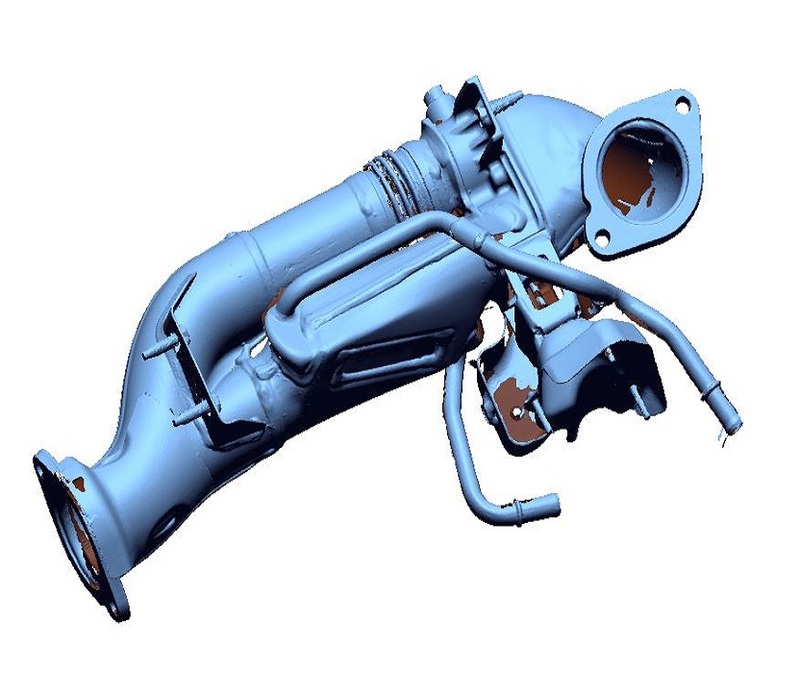 Having served clients across various industrial and novelty applications, we are known for our expertise coupled with high end latest 3D scanners for scanning and reverse engineering. 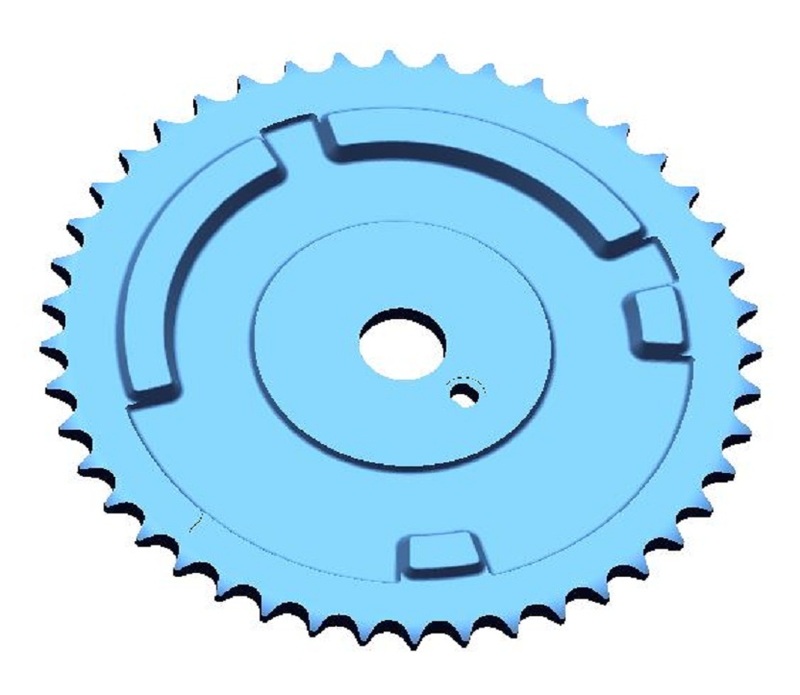 3D printing of scanned components is also available with us. 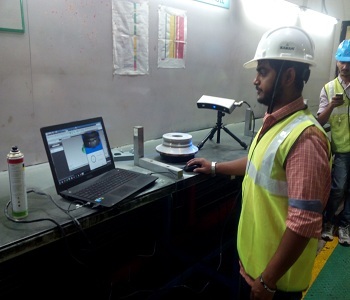 We serve across all verticals like manufacturing, aerospace, electricals and other systems and come up with rapid prototyping solutions to best meet the clients 3D scanning needs. 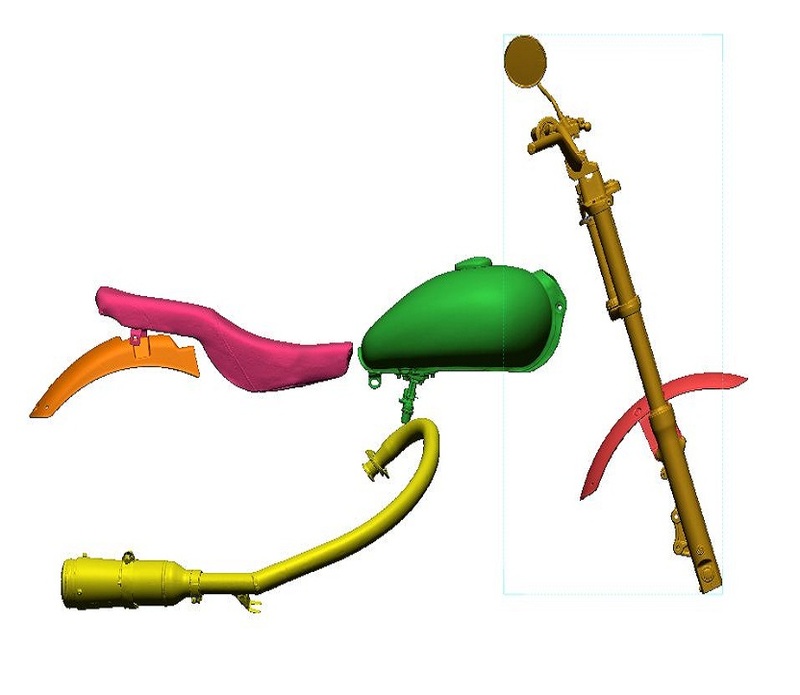 A 3D scanning service is a process whereby physical objects are transformed into their digitised models wherein it captures complete objects geometry and complete 3D information like Objects shape, size and geometry is available for reverse engineering. The 3D geospatial data measurements gives the feel of actual conditions in 3d world. 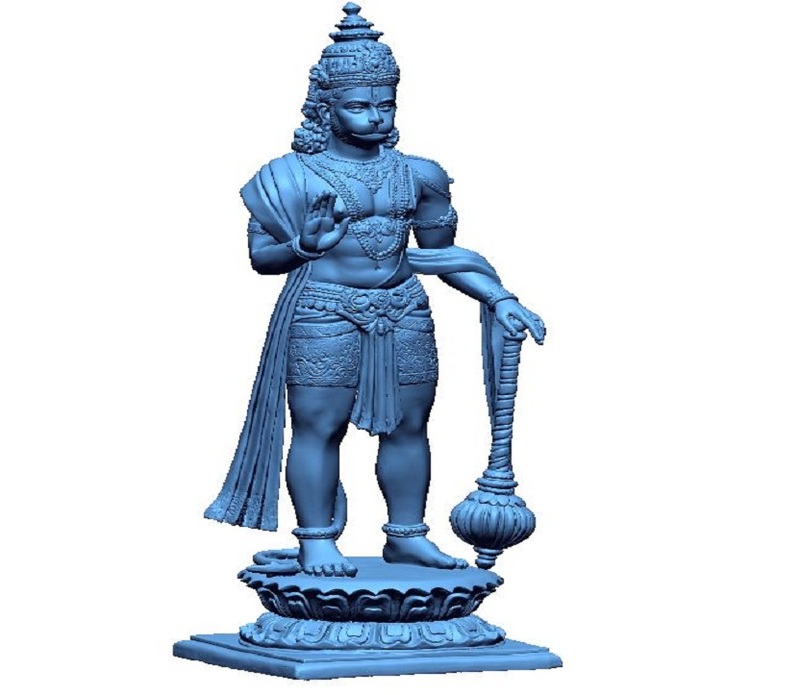 SAS3DSPARK 3d scanning services are available for objects of all shapes and sizes. 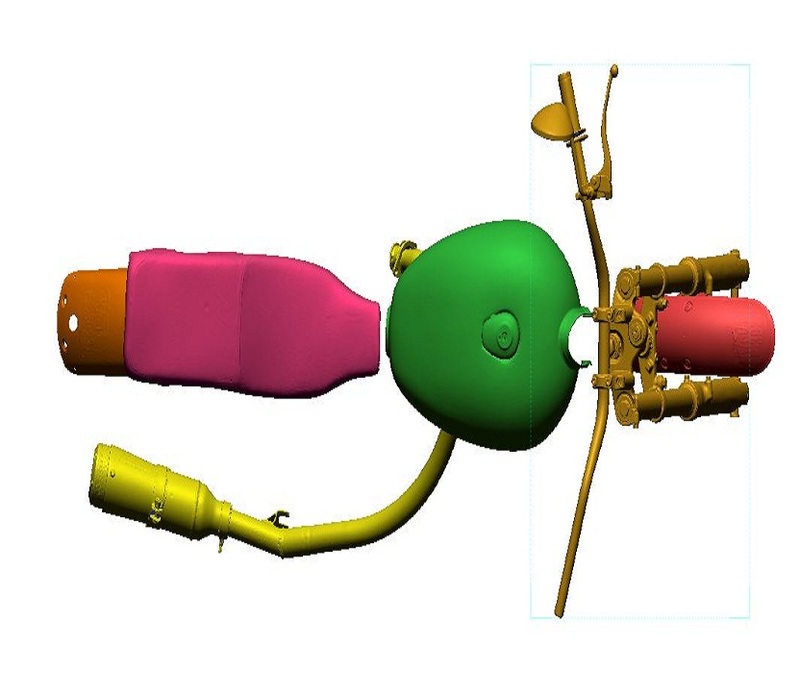 Right from miniature figures to Jumbo Jet we can scan, model and inspect the entire gamut of industrial products of all sizes and complexity to suit your needs and all this with highest accuracy and resolution.